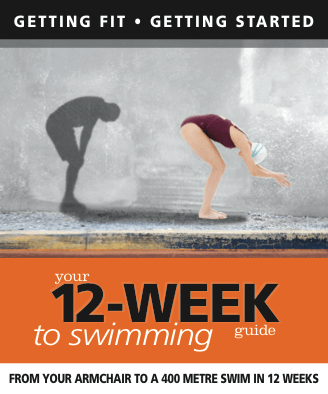 Book Description: A glossy, informative beginners guide to swimming 400 metres in 12 weeks. 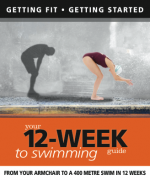 This book offers advice on diet, health and technique, and gives the reader an easy to understand training programme to follow. Author bio: Adam Dickson was a student of Bill Stanton’s Writers’ Tutorial for several years, learning the craft of writing fiction. His first two novels, The Butterfly Collector and Drowning by Numbers, are currently available on Amazon Kindle. A lifetime fitness enthusiast, Adam suffered two massive brain seizures in 2003 and was left permanently disabled. In spite of this setback, he took up triathlon and began entering races, competing in Ironman UK in 2007. 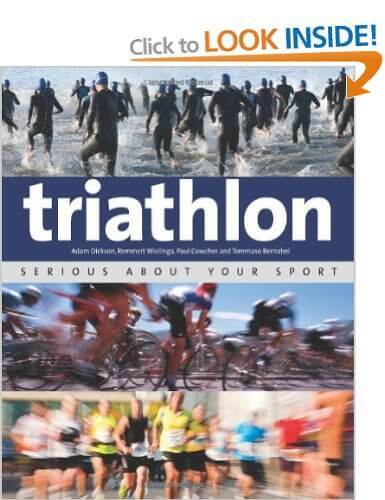 He co-authored Triathlon – Serious About Your Sport which was published by New Holland in May 2012. 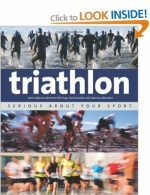 Two more titles on Swimming and Cycling were published in March 2013. Adam has also written a book on mental health – a survivors guide to bipolar, which will be published in late Summer 2013.